Hungary is well-known for its wines. There are 22 wine growing areas here. For such a small counrty with 10 million inhabitants, it’s a huge number. 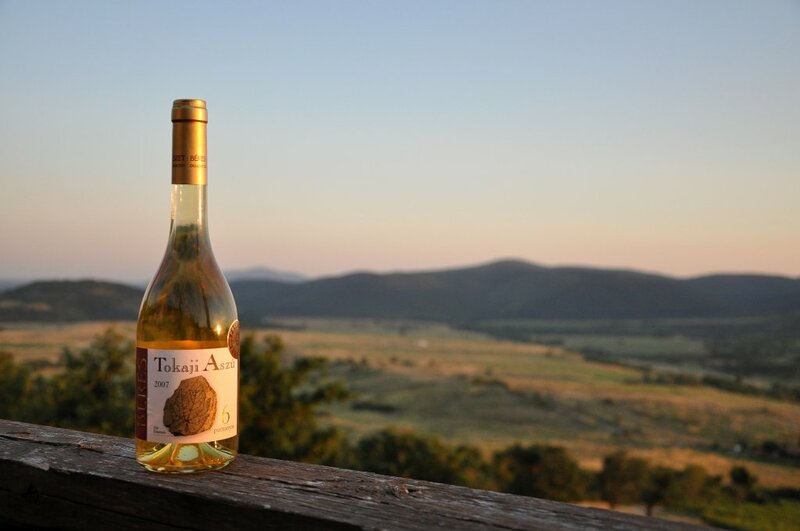 The world famous wine is the Tokaj wine. We produce the so called „Tokaji Aszú”. Its a sweet, dessert wine, just one small glass from it is enough. It has a very special taste, it’s like a sherry. The French King Louis XIV, known as Louis the Great or the Sun King, gave the name „King of wines and wine of kings” for the Tokaj wine. The grapes are collected very late in autumn, after the first frozen days. Aszú wine: This is the world-famous topaz-colored sweet wine known throughout the English-speaking world as Tokay. The original meaning: aszú came to be associated with the type of wine made with botrytised nobly rotten grapes. Aszú berries are individually picked, then collected in huge vats and trampled into the consistency of paste. 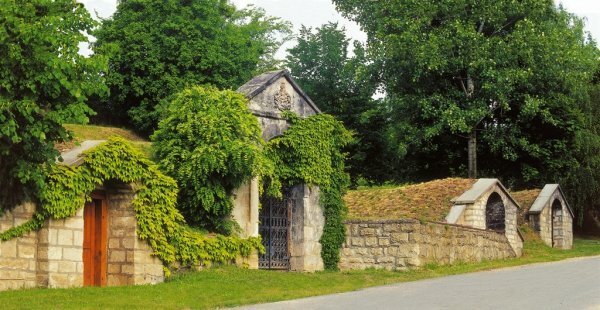 There is also a very famous wine growing area in the north of Hungary, around the town of Eger. Very fine wines are produced on the slopes of Mátra Mountains such as the Eger Girl, Eger Riesling and Eger Muscat, but the most famous wine of Eger is the „Eger Bull’s Blood”. This is a red dry wine. It is connected with a legend. When the Turks attacked the castle of Eger, the soldiers drank this wine to get some energy, but the Turks thought they drank „bull’s blood” and they fled from there. The name of the wine is from that legend. 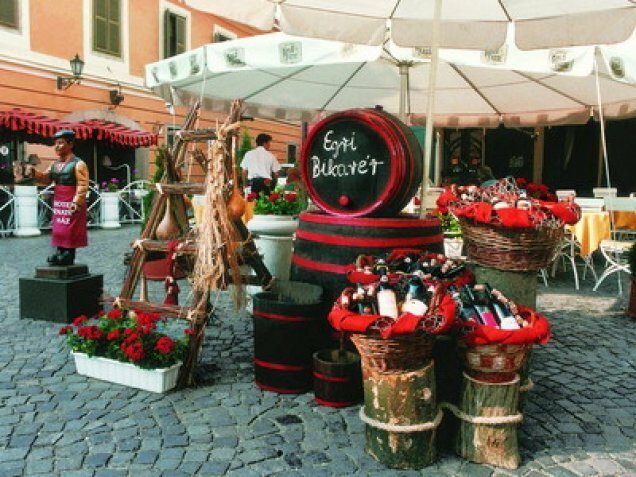 Eger is also famous for its wine cellars in the so called Szépasszony valley; „Valley of the beautiful women”. Visiting of one of the vine cellar owned by a famous Hungarian wine-grower taking part at a wine tasting with 5 or 6 sorts of wine, and having a delicious dinner in a typical Csárda-wine cellar–restaurant with Gipsy music is really fun for your whole life. Many programs are held here throughout the year. Another wine growing area is in Transdanubia called Sopron with the Sopron Mountains, Pécs and the Villányi Mountains to the south of Hungary. This area produces various types of red wine, such as burgundy and cabernet savignon. If you want to learn more and taste the world famous Hungarian wines, we can arrange a special tour for you and friends. Take part at wine tours and see how professionals make them!